In many developing countries, the public understanding of physical condition is increasing, and there are already a large number of users who regularly perform physical examinations to observe health conditions. At the same time, in medical treatment, Chinese medicine is often questioned because of its subjective nature. This requires an objective, intuitive and scientific means to guide and corroborate Chinese medicine. 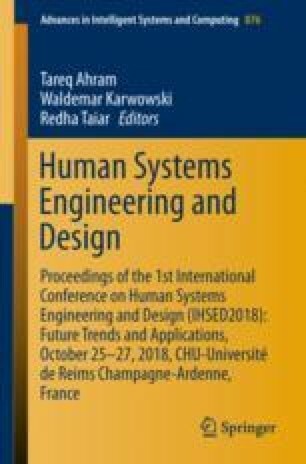 According to the features of the user model and the principles of design aesthetics, the comprehensive principles of the appearance of medical product design are analyzed and summarized in this paper.